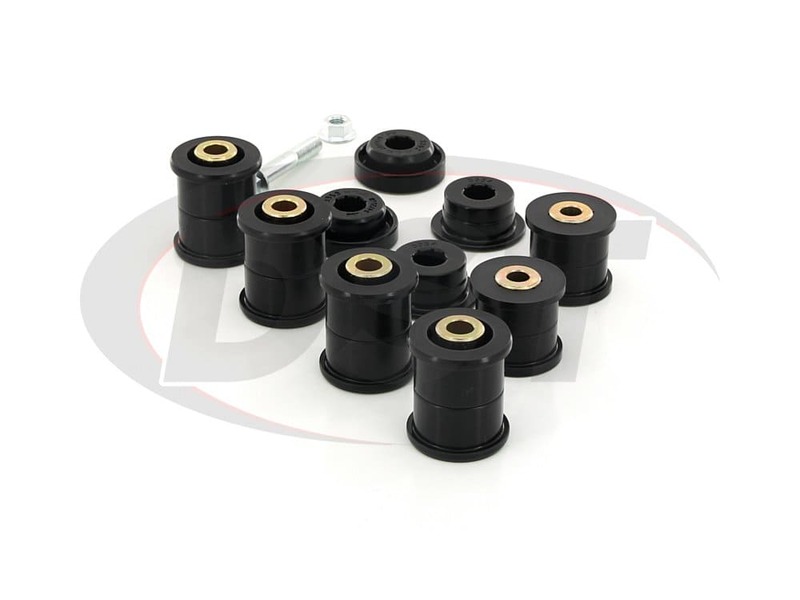 These Polyurethane Front Control Arm Bushings from Energy Suspension make a great replacement for soft or worn rubber bushings on your 2007-2017 Jeep Wrangler JK. 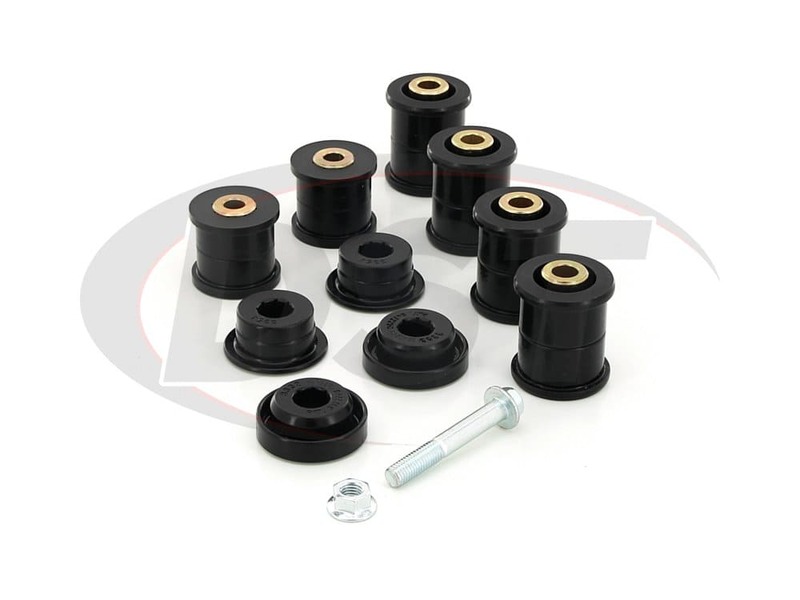 These bushings will hold front control arms steady providing stable wheel alignment, reducing sloppy steering and uneven tire wear for the life of your Jeep. How Strong is your Suspension? Jeep's are made for rough terrain. The rubber bushings that hold the front control arms in alignment are not. 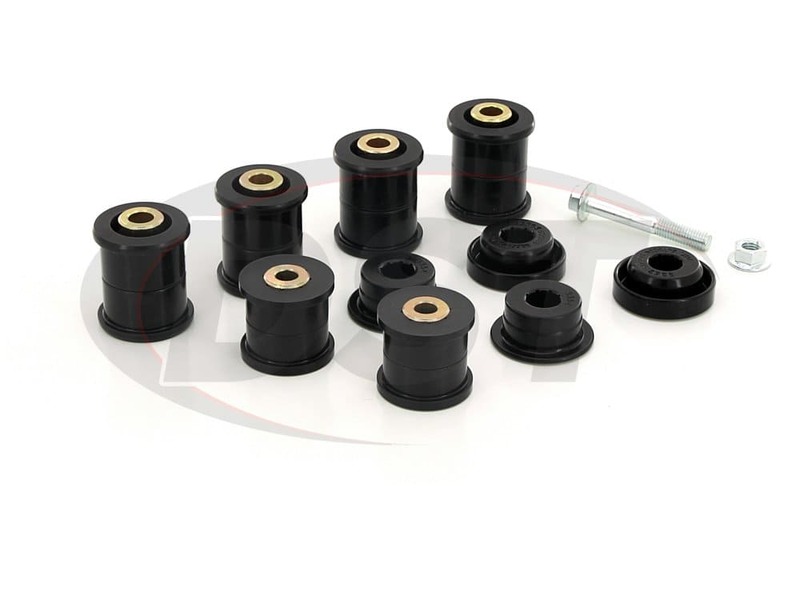 Uneven ground that gives your '07-'14 Jeep Wrangler's suspension a good workout takes its toll on soft rubber bushings and can cause them to degrade fairly quickly compared to the lifespan of your Jeep. When those original bushings go so does your front wheel alignment and that will cause slop in the steering and uneven tire wear. Even rubber bushings that haven't begun to decompose due to wear and the elements can still allow wheel alignment change during a turn. 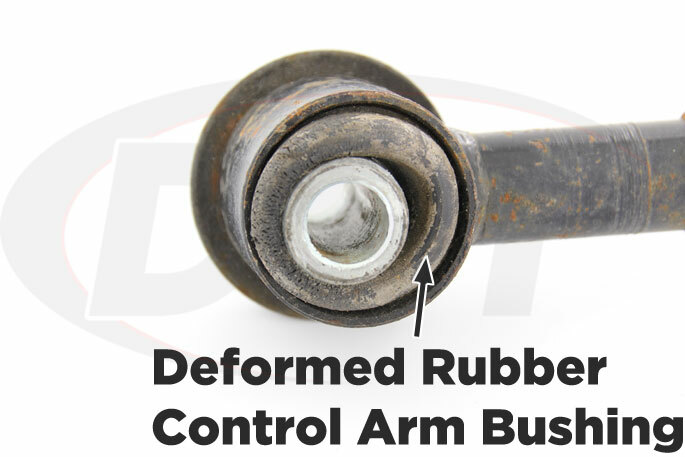 Here in Stephenville, TX we love those mud throwing, off-road tires, and if you love having them on your Jeep Wrangler then the condition of your front control arm bushings is going to be a big deal to you. When your wheels are tilted, the edges of those expensive tires are going to take the brunt of the wear instead of spreading it along the full contact patch. This can needlessly shorten the lifespan of your tires, which cuts into the modification budget. 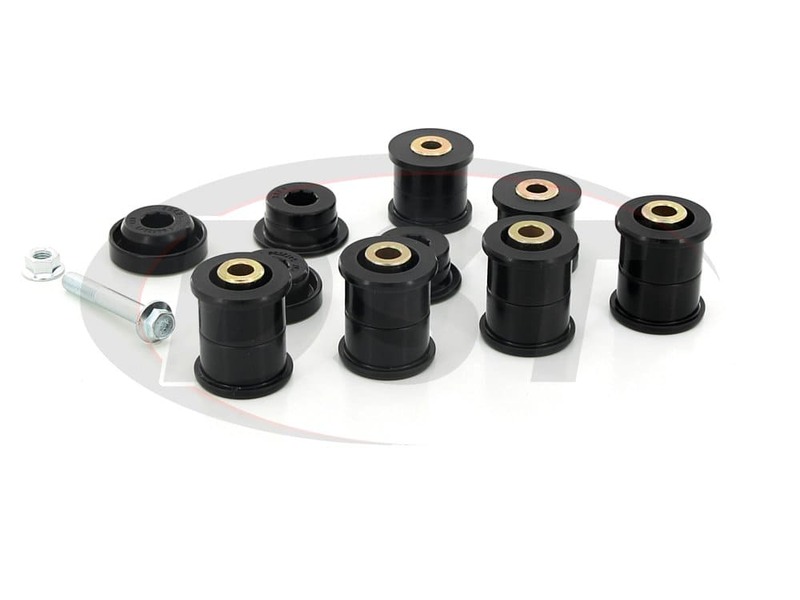 If you're looking for a bushing that will hold your Jeep's front control arms in place and last much longer than the original bushings you should check out Energy Suspension's front control arm bushings for the Jeep Wrangler JK. 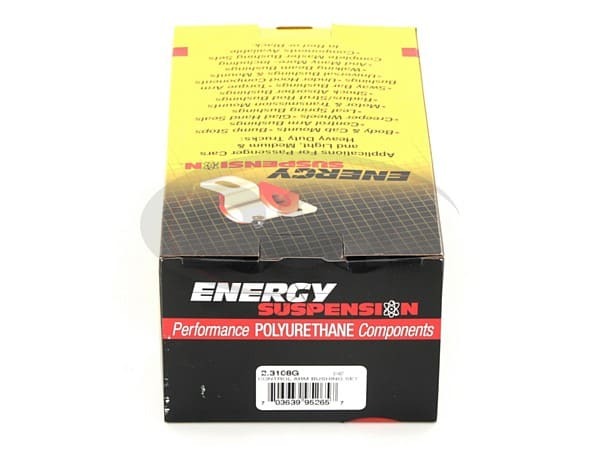 With the stronger connection between the wheels and the frame, you will likely experience more vibration from the road, but it's a small price for the steering and durability benefits of polyurethane bushings. 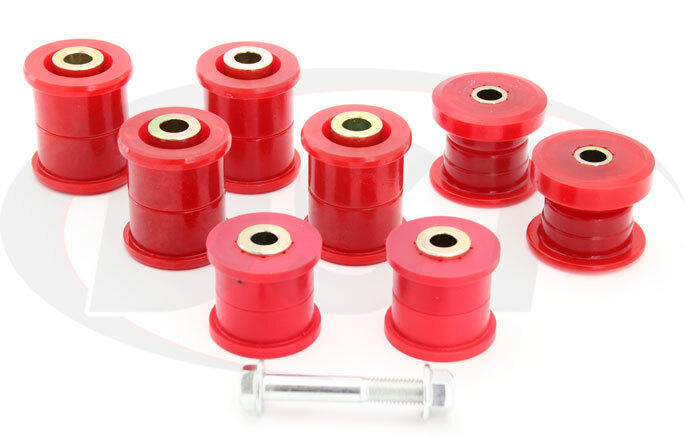 These bushings will hold front wheel alignment through more intense suspension movements than rubber and provide more precise steering and even tire wear. 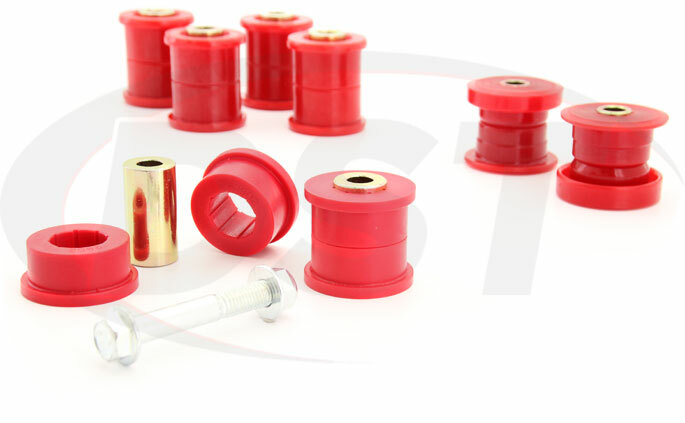 As far as longevity is concerned DST backs up these bushings with an exclusive lifetime warranty. 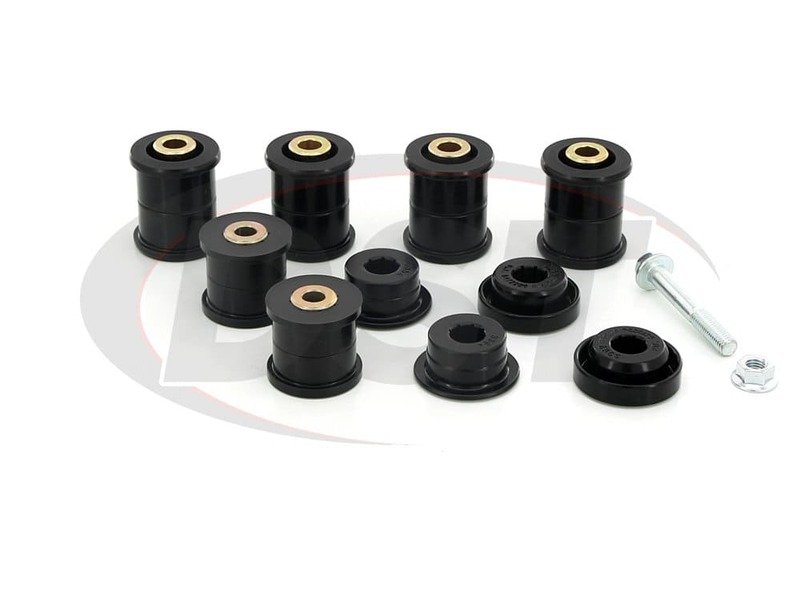 Do your Jeep and your tires a favor and strengthen that connection between the wheels and the frame with Energy Suspension's front control arm bushings. My 2007 Jeep JK used to be handling like a frog having a seizure and gave me the occasional death wobble. Changing these parts gave my Jeep its original driving abilities. Would installing control arm bushing kit eliminate body roll in my 2009 jeep wrangler? No control arm bushings would not solve this issue. You really want to check into a sway bar. Sway bars are an integral part of modern suspension systems. Some people refer to them as anti-roll bars because they help reduce body roll while driving. No, the 2.3108 is for use on the stock control arms on the 08 Wrangler JK, we can guarantee fitment on lifted vehicles.